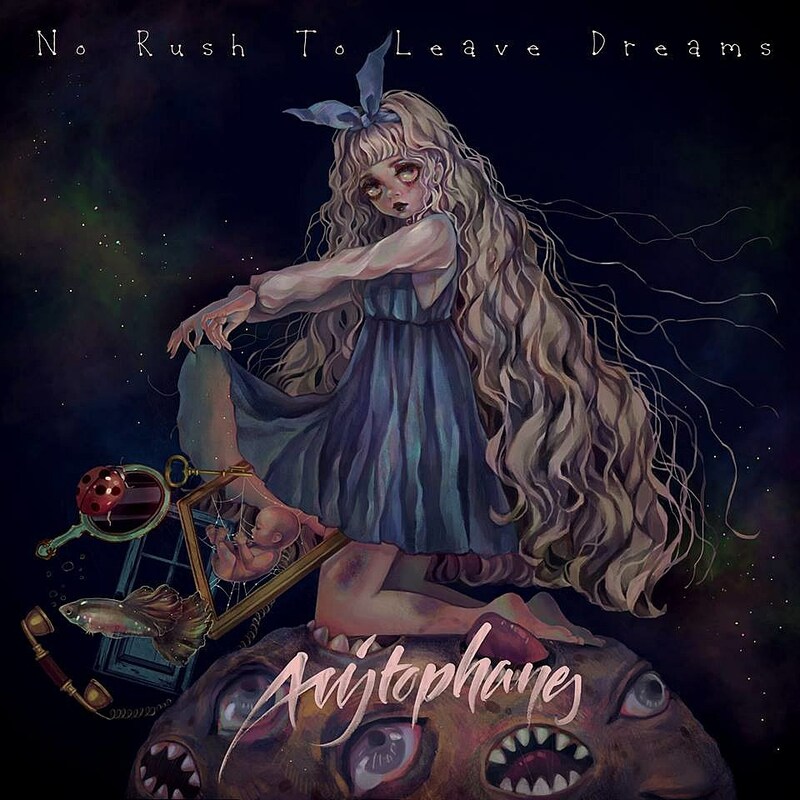 Taiwanese rapper Aristophanes, who many people on this side of the world were introduced to when Grimes put her on her album, recently released her own new EP, No Rush To Leave. The closing track, “Dreams of Caves,” has just been remixed by Brainfeeder’s DJ Paypal, who gives it a stuttering, paranoid rework. Check it out, along with a stream of the whole EP, below. Aristophanes is coming over to the US for shows at SXSW and in a few other cities after that. One of her SXSW shows is the Pitchfork party, where she’ll actually be joining DJ Paypal on stage. Her tour hits NYC on April 7 at Berlin. Tickets are on sale. All dates are listed below. DJ Paypal also plays his a NYC show on Thursday (3/10) at Good Room with My Nu Leng, Celestial Trax, Vik Rai and Acid Eastern (tickets).